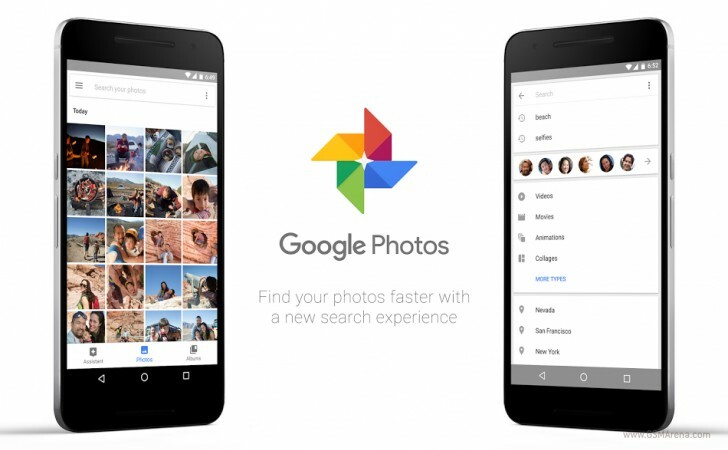 The Google Photos for Android now have a new updates, a New search bar and more cool features. The version which happens to house this new features, version 1.19 should be available on the play store and can be accessed by clicking here. On regards, these new features, we have first; a new search bar at the top of the app which would be replacing the floating action found at the bottom right of the app as described in the image below. The search bar will help you find things easily from your library. Another new feature on the Google photos is that, you can now customize the movies Google photos automatically creates for you.You can add your own music, images, and videos, in order to fine tune the movies that the app pops up after your holidays or trips. And finally, you can now delete or rename device folders and also do other cool stuffs via your file manager on the app which happens to be missing on the older version. What is your say on this?